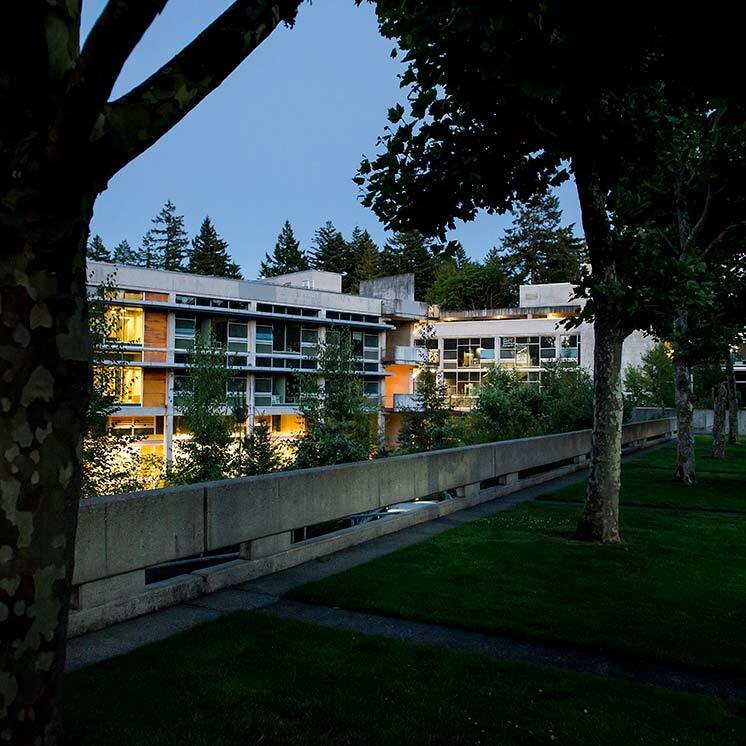 Evergreen will help students to accelerate their progress toward a degree by recognizing credit-worthy, but hitherto unaccredited, achievements in learning. Besides the credit available through the prior-learning-from- experience program and the upside-down degree program (See Sections 7.310 and 7.320 of the Faculty Handbook), there are at least two other major sources of allowable college-level credit. Students with appropriate scores on the Advanced Placement Examination of the College Entrance Examination Board will be awarded college-level credit. Tests prepared by the College Level Examination Program (CLEP) or the Proficiency Examination Program (PEP) are also available in a variety of subject areas. Scores must be at, or above, the fiftieth percentile, and subjects may not duplicate other earned credit. Where essay examinations are available, they are required. Information on these national examinations is available in Registration and Records. Students who have taken formal training sequences such as those offered by all branches of the military or through organized personnel training programs may be able to have these experiences evaluated for credit through Registration and Records.